The 77919 spotlight from Bega is a visually unobtrusive exterior light that can be particularly recommended for lovers of discreet design and that unobtrusively blends with the architecture of the garden. In line with the reserved appearance, this garden light presents itself with a stylish graphite surface finish. The spotlight is made of safety glass and ultra-pure aluminium and is provided with a glass fibre reinforced earth spike. An illuminant with an E27 base is required for operating this light. 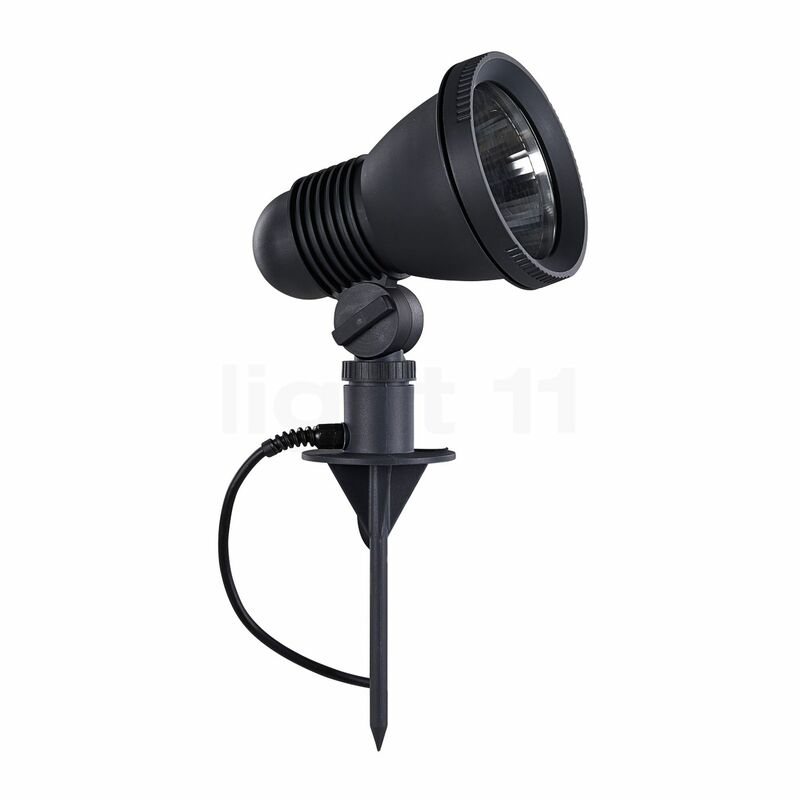 By means of a practical screw top, the flood light is easily adjustable without any tools. The spotlight is rated IP65, which means that it withstands even harsh weather conditions. The 77919 spotlight from Bega is flexible in two respects: on the one hand, its light head can be rotated in every direction desired. On the other hand, it is mobile and can be flexibly used in different locations by means of the earth spike. 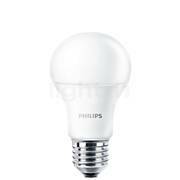 With its focused light the Bega 77919 spotlight effectively puts selected objects in the limelight. Here, its light traces the contours and thereby emphasises the shape of the object – it additionally creates fascinating shadows. This exterior light is supplied ready for connection including a 5 m supply line and a mains plug. Pleasantly simple: the lamp can be replaced without any tools required. 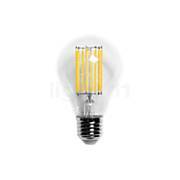 Please observe that the Bega 77919 spotlight is not suitable for use with incandescent lamps. 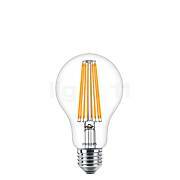 It is designed for use with fluorescent lamps or LEDs. 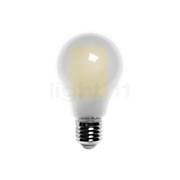 These lamps are known for their high luminous efficacy as well as a low energy consumption. This not only reduces the energy costs but also the impact on the climate and the environment. Tell other customers and us about your experiences with the 77919 - Spotlight with Ground Spike ! This exterior light is suitable for use in the private as well as in the public sphere. For instance, the focused light of the Bega 77919 spotlight may put, for instance, a tree, a flower bed, shrubs, bushes or a hedge in the centre of attention. Thanks to the earth spike, it can be additionally repositioned as required so that spontaneous and new, creative design ideas can be quickly realised without a big effort. Just insert the earth spike into the lawn, flower bed or the planting area – and voila: spot on for an individual illumination! The architecture of the house may also be highlighted by, for instance, illuminating the facade. In the area of staircases, e.g. around the house entrance, the Bega 77919 increases the safety level by uncovering possible tripping hazards. 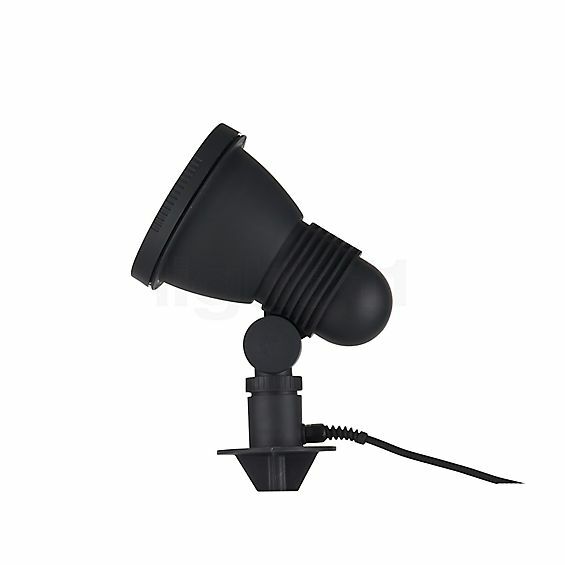 However, a versatile light such as this spotlight may also be used on a terrace or a balcony, a driveway or in front of a carport where its guiding light also ensures security. In public areas, the Bega 77919 spotlight can be used to mark or limit paths and squares.